The procedure of buying a property in Spain can be quite complicated and overwhelming, this is why we always recommend that you use a reputable real estate agents like ourselves to help you with the process. We have compiled a step by step buying guide to give you a good idea of the process you can expect to go through when you’re looking to buy a property in Spain. Step 2 – Let us do all the hard work for you! 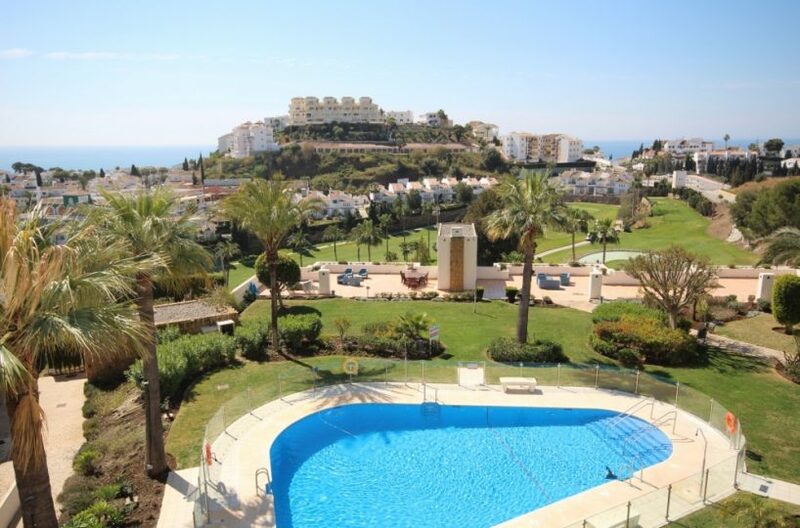 Besides our properties that we have listed for sale on our website, we have a great working relationship with other agents along the coast and have access to all their properties, giving you over 20,000 properties in the Costa del Sol at our finger tips, there is no reason to go elsewhere! • How Many Bedrooms? Bathrooms? Step 3 – Make an offer. Now that you have found your perfect property and you have an offer in mind, it’s time to put in your offer. We will go to the vendor with your offer value and it will be either accepted, rejected or sometimes a counter offer can be made. If the offer is accepted, we ask the vendor to sign an offer acceptance form. This process is subject to the property being legal and the vendor having the correct documents. Step 4 – Reservation Fee. A reservation fee is required, this will be payable to the Real Estate Agents or the vendors lawyer. The property is then taken off the market. 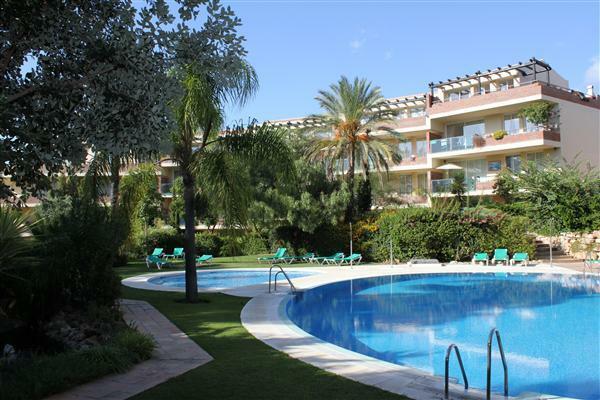 Normally the reservation fees are 3000€ or 6000€ dependant on the value of the property or the vendors requirements. FM Estates will then send over a Reservations contract for the buyer and the vendor to sign. The reservation contract outlines the terms of the contract and states that the reservation fee is non-refundable unless there are issues with legal searches. The lawyer is critical when buying a property in Spain. At FM Estates we only like to work with lawyers that have the correct professional indemnity insurance cover and that are registered and regulated by the relevant governing body. If you need help to find a lawyer, we are more than happy to put you in touch with a lawyer that we know and trust whom has a high level of both Spanish and English. • Checking the property is legally registered. • Confirming that the vendor owns the property and is entitled to sell the property. Once the lawyers are satisfied that they have finished all their legal checks the sale will go to exchange of contracts. On exchange of contracts a payment of 10% of the property value will need to be paid to the vendor and a sales contract signed, this is normally done 10 days after the reservation contract. The sales contract is a binding contract between the buyer and the seller of the property with an outline completion date that has been agreed by both Parties. Should the buyer withdraw at this point, they will forfeit their deposit. Should the seller withdraw, not only must they repay the deposit to the buyer, but they will also be required to pay the same again in compensation. Its finally time to collect your keys. By the time completion day comes around your lawyer will have prepared all the relevant documentation. Please note that this is only a guideline and we cannot be held accountable for any miscalculation.